Star Control: Origins from Stardock has returned to Steam and GOG following a DMCA takedown by Star Control 2 creators Paul Reiche III and Fred Ford. 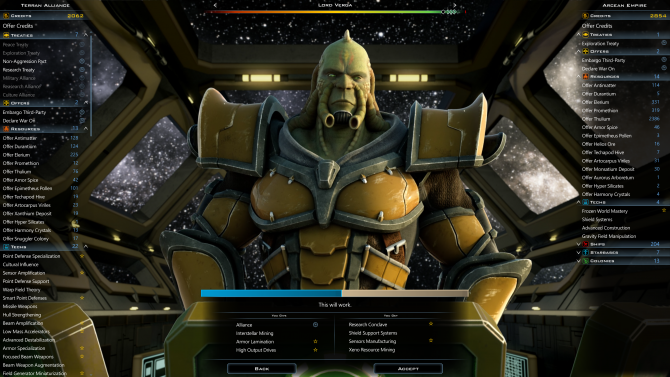 One of the nastier legal disputes in regards to gaming recently has been between Stardock Corporation and Star Control II creators Paul Reiche III and Fred Ford over the recently released Star Control: Origins. This ultimately led to the latter pair issuing a DMCA takedown to remove Star Control: Origins from Steam and GOG. Now, a couple weeks after that whole ordeal, Star Control: Origins has returned to Steam. “Stardock and Valve are happy to report that Star Control: Origins is back on Steam! For those of you who have the game already we encourage you to review it as we took some review bombing recently. While I’m sure Stardock is happy to have their game on PC, the do risk getting drowned out within the large pool of Steam games if they are review bombed after being absent from the storefront for over two weeks. 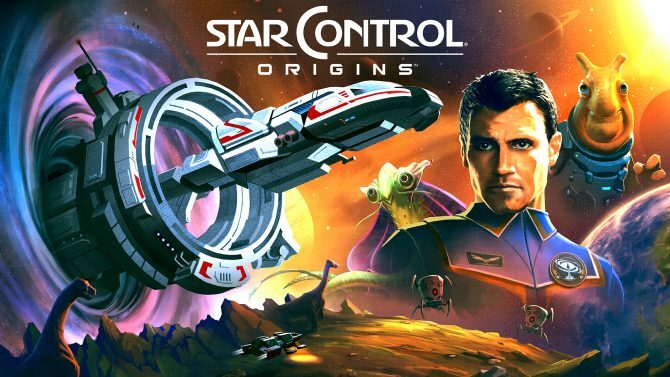 That being said, the game was available on Stardock’s website during this period for a 50% discount, though Star Control: Origins has reverted back to full price now that it’s available on Steam once more. Nothing I can discuss publicly unfortunately. 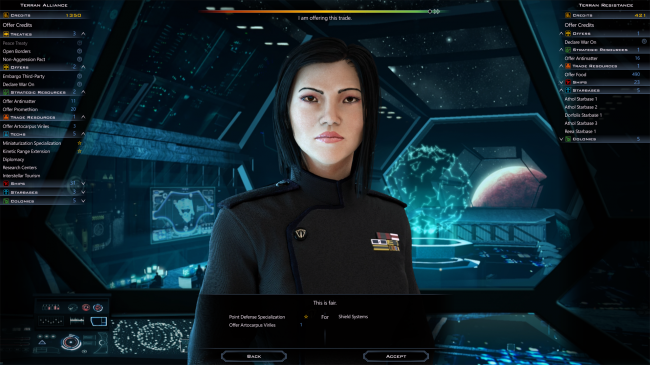 Other than to say that the dispute is Stardock/GOG/Valve on one side and Reiche and Ford on the other. For those of you who may be unaware of this situation, Paul Reiche III and Fred Ford believe that Star Control: Origins rips off several ideas and concepts from the classic Star Control II to the point that it violates their copyright. Stardock did legally acquire the rights to the franchise from Atari in 2013, though Fred and Paul believe that purchase only covered the rights to the IP name as well as Star Control III. 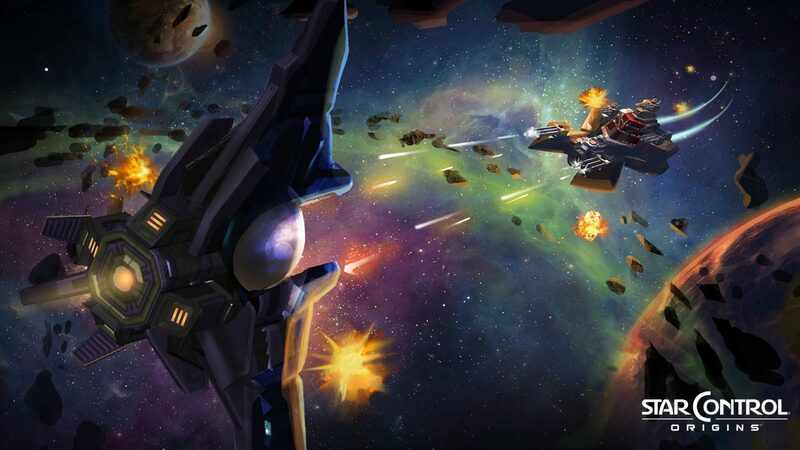 It remains to be seen which side the courts end up siding with, though Stardock has debunked a massive chart full of supposed copyright violations Star Control: Origins committed. In the meantime, those of you who want to support Stardock can pick Star Control: Origins up for PC on Steam. [UPDATE 1/28/19]: Stardock Corporation announced today that Star Control: Origins had also finally returned to GOG, where it is now available for $39.99. The developers also released a new long statement on the entire situation, which you can see for yourself on their website. 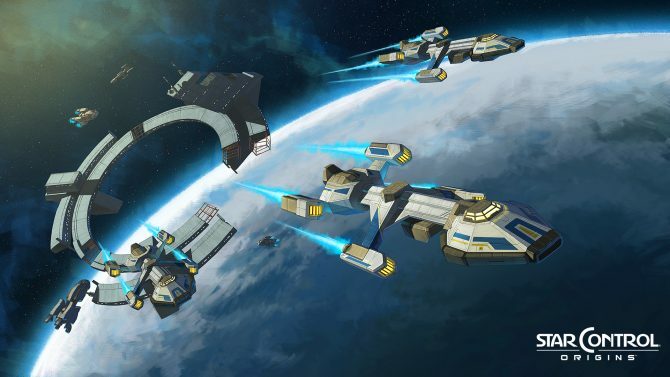 Following their DMCA take down of Star Control: Origins from Steam and GOG, Paul Reiche III and Fred Ford defended their actions.